Goldseat, an offline entertainment application for travel services, has raised its first round of external funding from an angel investor, a top executive has said. Co-founder Gaurav Kapahi said Goldseat has raised $160,000 (around Rs 1 crore) in the seed round of funding. He did not disclose the name of the angel investor for confidentiality reasons, but said that the person is the chief executive officer of a major mobile brand in the country and a thought leader in the telecom space. Operated by Ideagami Pvt. Ltd, Goldseat will use the money for innovation, operational activities, team expansion, and for spreading to more regions. 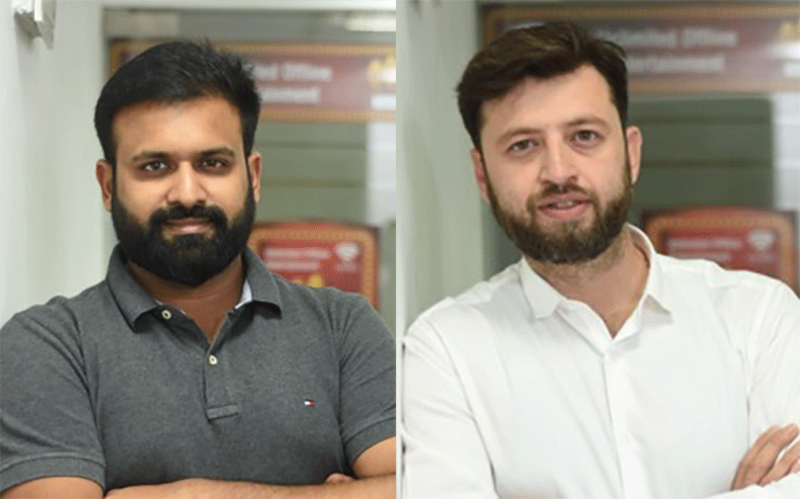 Kapahi and Nishchal Khetarpal had founded the Delhi-headquartered company in 2016. Goldseat provides licensed HD content which runs without data cost and connectivity. Kapahi came up with the idea after a dull domestic flight where the in-flight entertainment was not working. A Goldseat device has to be installed in the bus, train or airplane, after which the user has to connect to Goldseat's WiFi service and then download the mobile app to stream content. The WiFi is a multi-band network enabled with a technology which filters the kind of content that can be accessed through it. The company has so far partnered with 15 operators and has tie-ups with Phantom Films and Anil Ambani-owned Reliance Entertainment for content. The device has so far been installed in more than 250 buses. Kapahi heads sales and strategy in GoldSeat, along with the overall operations. He previously worked as marketing head for media and life sciences at HCL Technologies. Co-founder Khetarpal previously led digital marketing at HCL Technologies. Digital entertainment platforms in general have been attracting investor interest of late. In January, video-based entertainment platform Spoofin raised an undisclosed amount from Mumbai Angels Network. In the same month, Chennai-based online video software service provider Hippo Video, which is run by Lyceum Technologies Pvt. Ltd, raised an undisclosed amount in a pre-Series A round of funding from early-stage investor Kae Capital.